The roots of Greboszow Parish go back to 1287 when the Diocese of Krakow decided a new parish was in order. 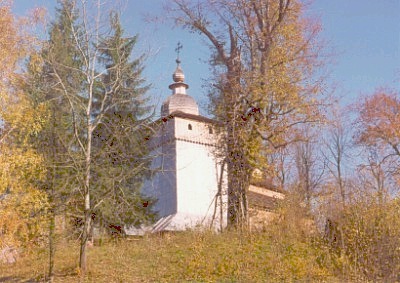 The first wooden church was completed in 1326. 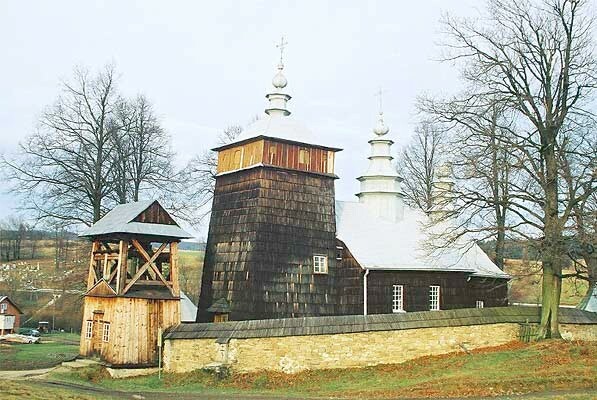 Since 1772 the parish has been part of the Diocese of Tarnow and it maintained an auxiliary church in Zelichow which is now an independent parish. 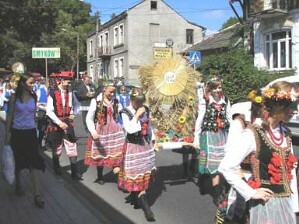 In 1900, all of the villages of Greboszow Parish were in the Dabrowa administrative district and Zabno township. 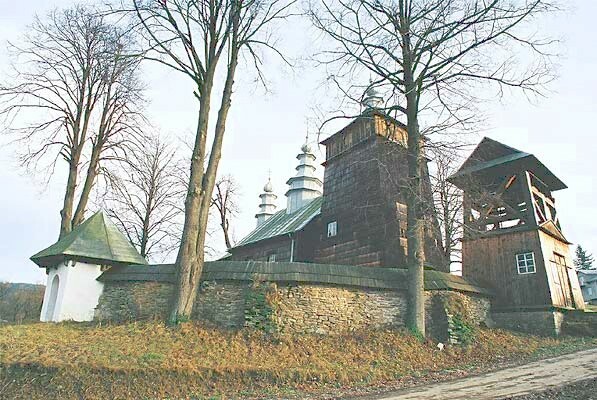 Most Jewish residents worshipped at Dabrowa except for those in Bieniaszowice, Paluszyce, and Ujscie Jezuickie who worshipped at Zabno. There were no Greek Catholic residents recorded in 1900.